Co-Organizer, Curator, and Local Multimedia Artist, Irene Tsouprake came on Artists on Art, February 19th to talk about the upcoming 3rd Annual TEDxSantaCruz:Activate event, happening March 8th at the Hotel Paradox in Santa Cruz, CA from 9am-5pm. The TEDxSantaCruz organizers have carefully curated a series of speakers to explore this year’s theme and we are happy to announce that we have selected the first group of speakers and performers. Our curation team will be adding speakers and finalizing the line-up of 15-20 speakers over the next few weeks. 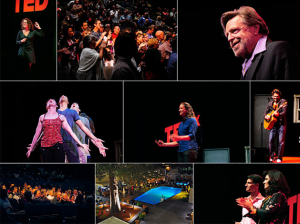 Here is a preliminary list of the speakers who have confirmed that they will appear at TEDxSantaCruz 2014: Mikey Siegel, Nicole Crane, Jessica Delgado, Captain Wayne Porter, Katie Reid and Rob Dunn to name a few. This year’s performers include Cat Willis, Derek Sebastien, and Andrew Purchin. 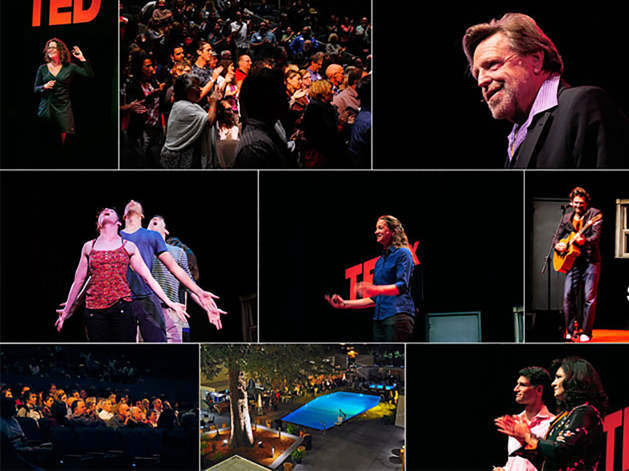 Join the TEDxSantaCruz community on March 8, 2014 for a full day of exhilarating live talks, TED videos, and delicious lunch served poolside at the fabulous Paradox Hotel. Speakers, organizers and attendees will download at a celebratory after-party reception where we can all share our inspirations, comments and feedback. One thing’s certain: expect to leave ACTIVATED.